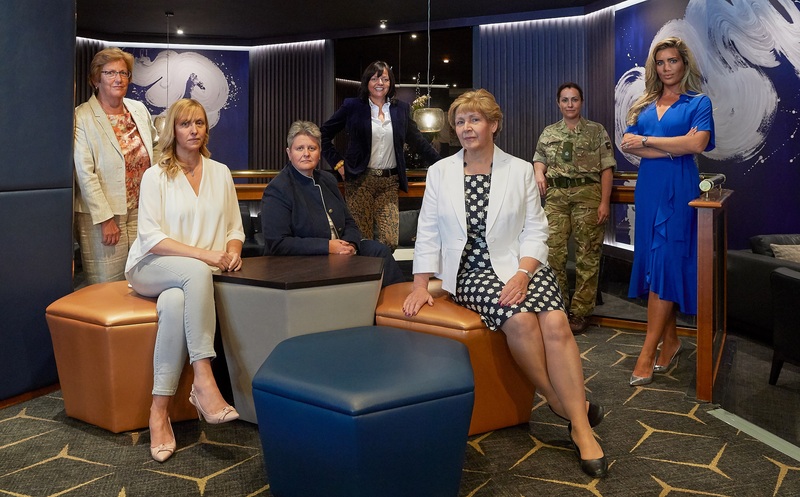 Invited to work on the format of this event, I decided the aim should be to involve both men and women in the debate around female leadership. The IoD had already booked the venue and set the timings so I worked round the schedule to make sure this was a highly participative and interactive event. If I could combine elements of BBC Woman’s Hour and the Graham Norton Show, I knew the format would be easy for all the speakers – many working at the top of their professions and eager to debate. It would also be easy for me to blend into the background and bring the best out of our guests. With just 5 mins each on a specific aspect of their leadership experience, the guests soon got into cross-platform conversation; then with audience participation helped by CatchBox everyone had their chance to get involved. Summing-up I gave everyone tangible take-aways to commit to.